Photo 1: Karabiga coasts containing monk seal caves and rock cliffs providing breeding ground for shags and land mammals. Defence KBA field study. 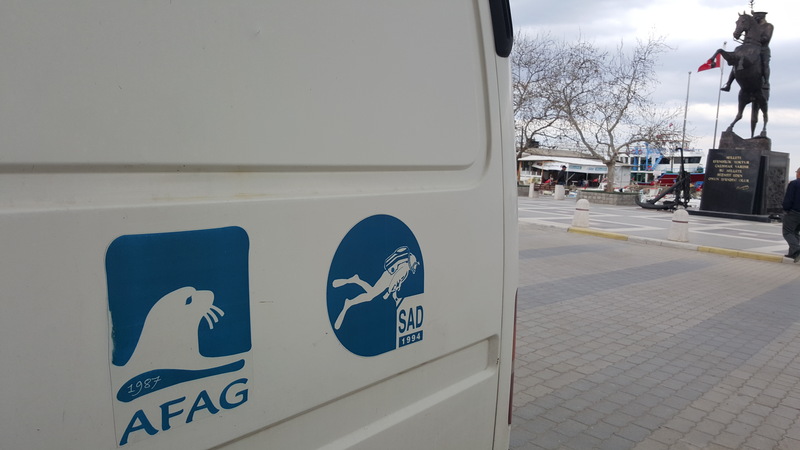 Photo 2: SAD-AFAG diver after completion underwater survey. Defence KBA field study. Photo 3: Karabiga coasts containing monk seal caves and rock cliffs providing breeding ground for shags. Defence KBA field study. Photo 4: Pristine coasts of Karabiga Söğütlü Yalı, home to colonially breeding sea birds, land mammals, bats and Mediterranean monk seals. Defence KBA field study. Photo 5: Photography and video shooting from advantageous points on top of cliffs for marine & coastal biodiversity documentation by SAD-AFAG research team members. Defence KBA field study.